Posted on March 19, 2015 by auvsiadmin in Advancing Agriculture, Environmental Protection, News, Spotlight on Programs. 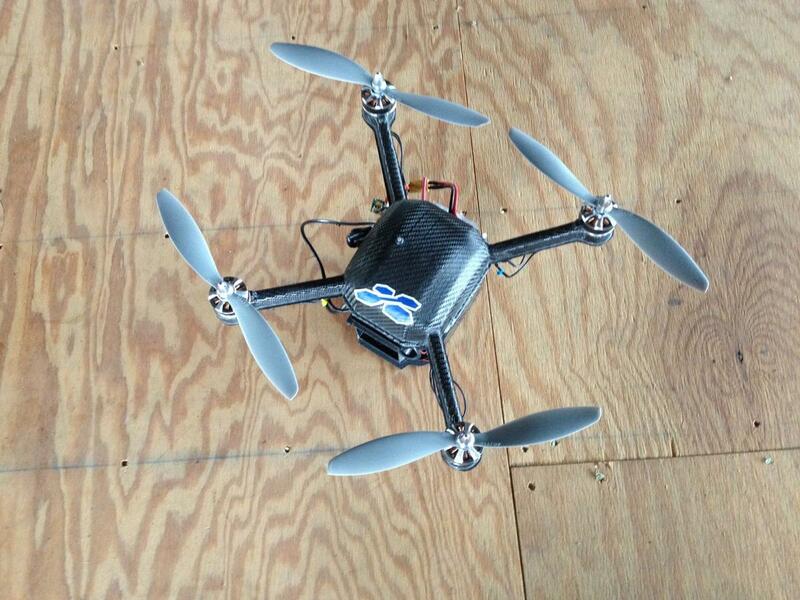 Posted on March 19, 2015 by auvsiadmin in Disaster Response, Enhancing Public Safety, News, Spotlight on Programs. Posted on March 17, 2015 by auvsiadmin in Jobs + Economy, News. Posted on March 16, 2015 by auvsiadmin in Uncategorized. Posted on March 15, 2015 by auvsiadmin in Environmental Protection, News, Spotlight on Programs. Posted on March 14, 2015 by auvsiadmin in Enhancing Public Safety, Featured, News, Spotlight on Programs. Posted on March 14, 2015 by auvsiadmin in Jobs + Economy, News, Spotlight on Programs. 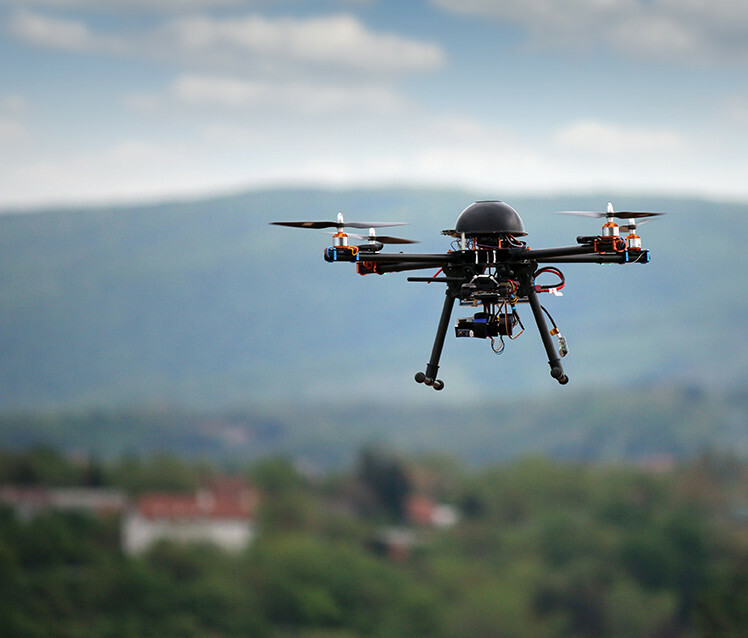 Michigan Radio: Could UAS Detect Leaks At Oil And Gas Sites? Posted on March 12, 2015 by auvsiadmin in Disaster Response, Enhancing Public Safety, Environmental Protection, Jobs + Economy, News, Spotlight on Programs. Posted on March 11, 2015 by auvsiadmin in Disaster Response, Enhancing Public Safety, Environmental Protection, Jobs + Economy, News, Spotlight on Programs. Posted on March 11, 2015 by auvsiadmin in Enhancing Public Safety, Jobs + Economy, News, Spotlight on Programs.